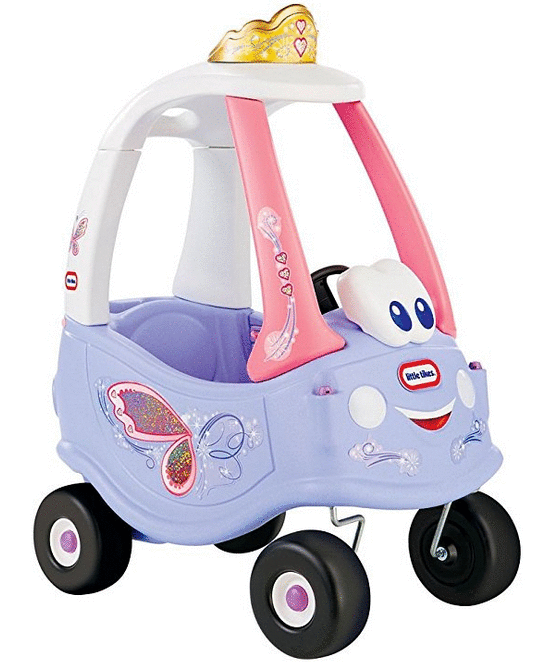 Grab some good deals on ride-on toys with this sale from Amazon! 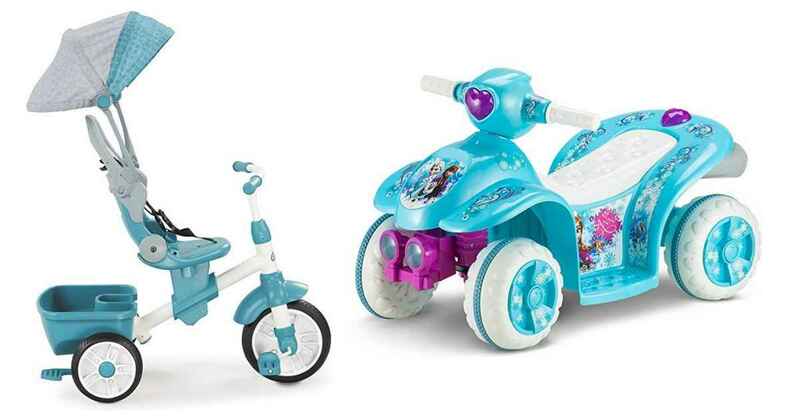 For today only, they are offering up to 40% off select kids’ ride-on toys. 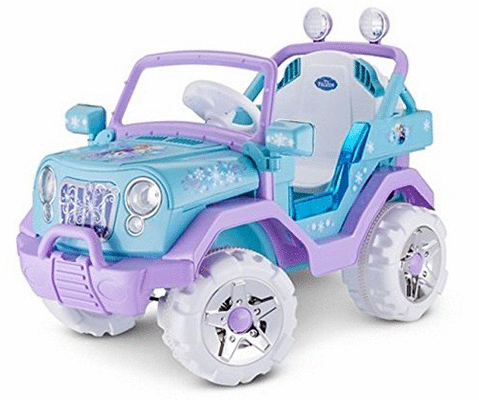 Save on the Little Tikes Cozy Coupe, a Frozen Jeep, and more. 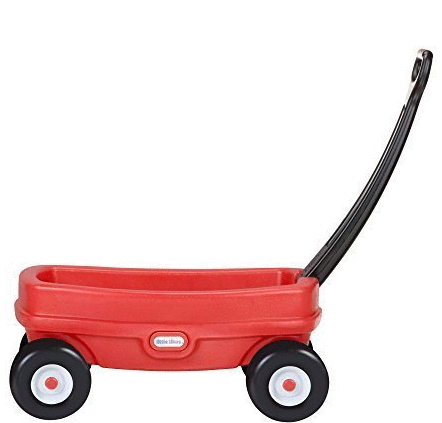 Shipping is FREE with Amazon Prime or with orders of $25 or more.